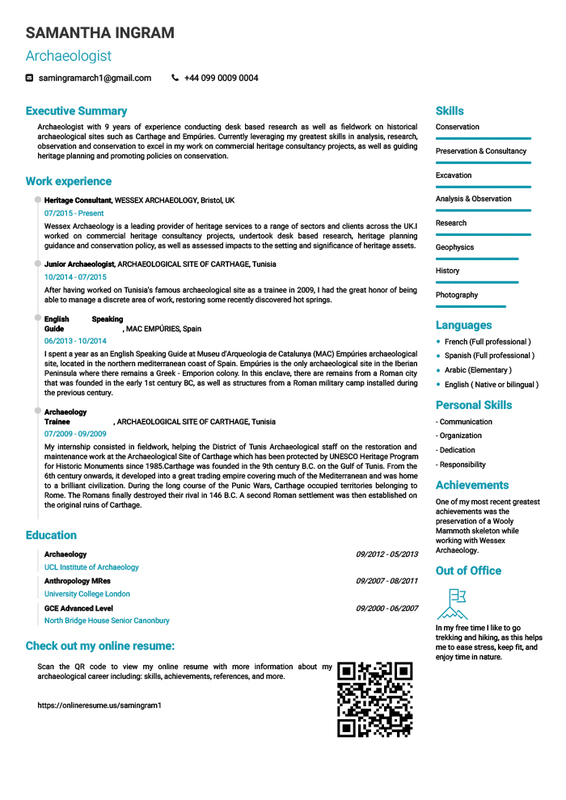 Create an online resume and an outstanding PDF version! 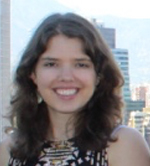 Create as many as you need, tailor your application to the job position, and tell your story. 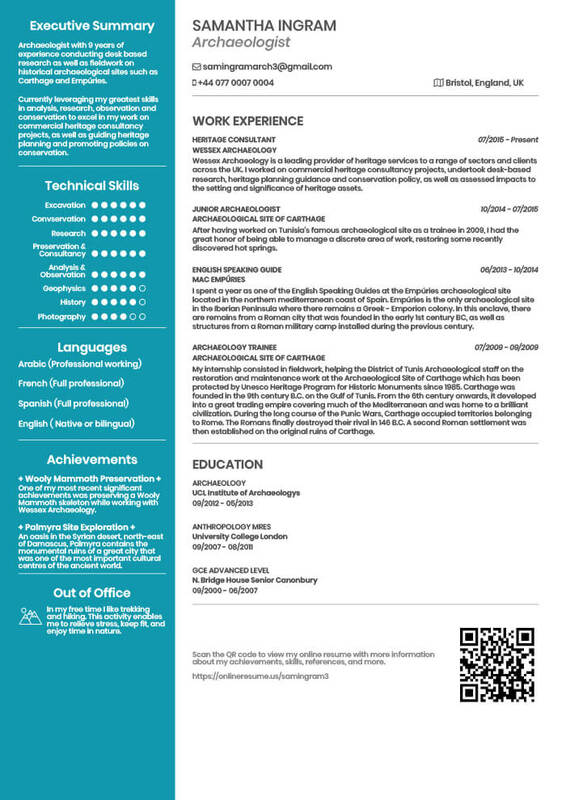 The PDF editor will let you create, download in PDF and print your resume using different templates. All the templates have a set of pre-selected sections recommended by our HR coach, however the user has always the freedom of removing the sections that they don't want to use. 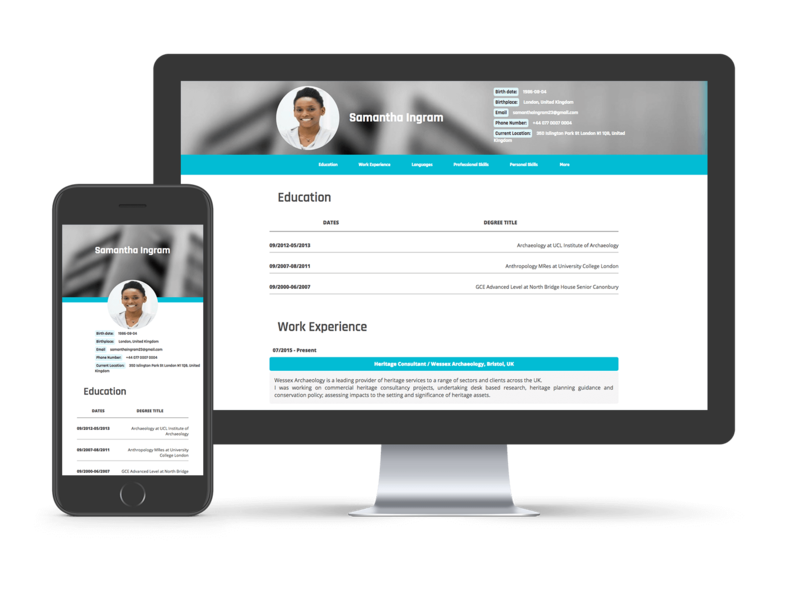 JOB HUNTER users can edit and download all the templates, JOB SEEKER users in the other hand, can edit all the templates but they can only download certain templates. Job hunting for a position at an awarded Startup is tough; you need to make an impact from the start. 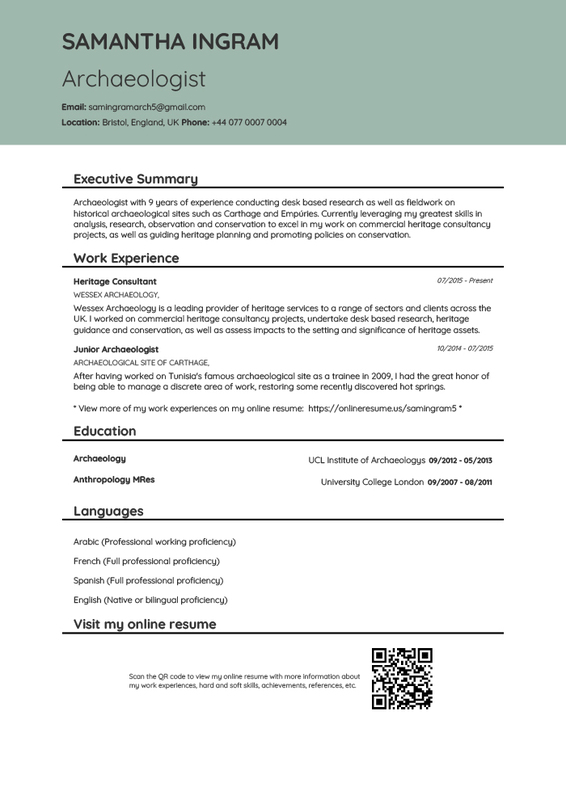 Thankfully, my PDF resume connected to the online version has accomplished just that! 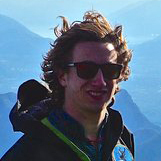 I landed an internship with Climbing Magazine this week! They said that my application was by far the best they'd seen, and I'm sure a huge part of that was the online resume. is worth a second look. 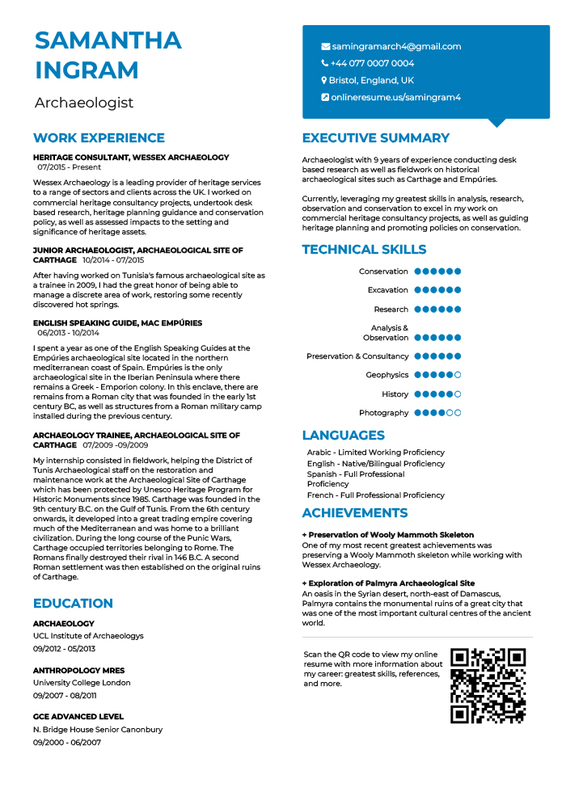 Create my Resume for free. Do you ever wonder what happens after you apply to a position? Why didn't you get an interview if you were perfect for the position? If you have been in this situation we have the answer to your questions. 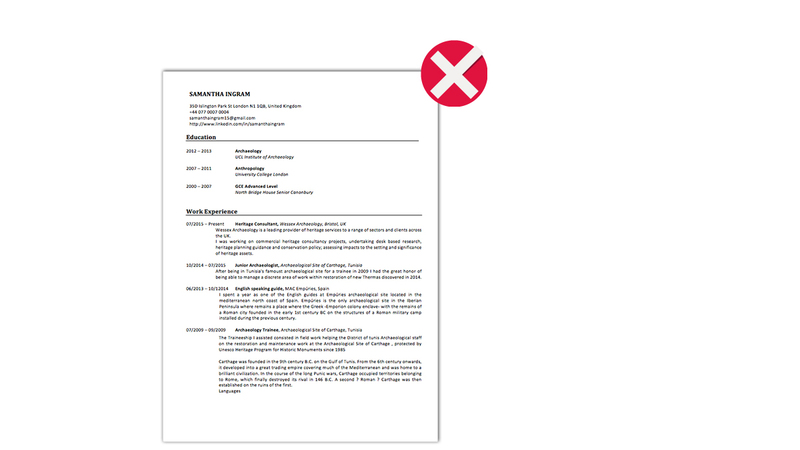 Most of the time, when a good candidate gets rejected in the first stage of the recruiting process it is because their resume went unnoticed by the recruiter. If that's not the case, it’s likely that other candidates were able to capture the attention of the recruiter before you did. We have gone through it ourselves and many of our close friends and family have had this same experience too. 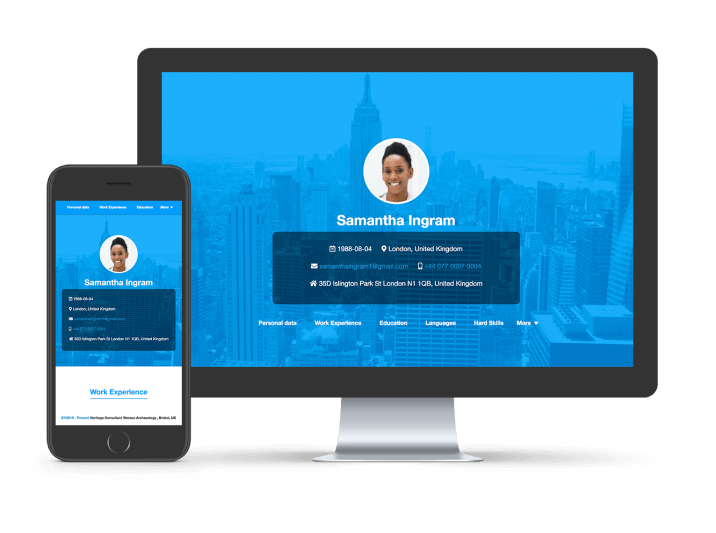 In fact, it was for this reason that we were inspired to build an innovative online resume platform. 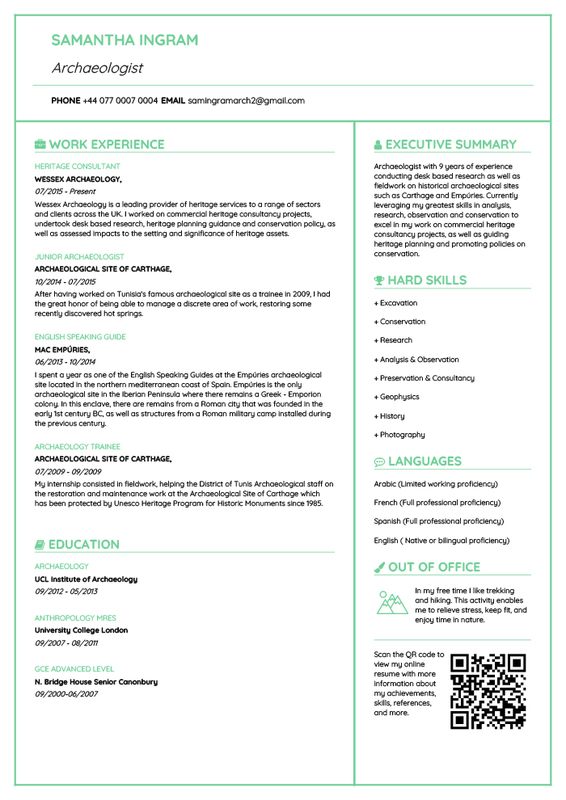 After seeing so many people that were struggling to get interviews, we decided to create a new kind of resume for them, something that would really catch recruiters’ eyes. After designing a few online resumes for friends and family we saw that all of a sudden they started getting interviews! 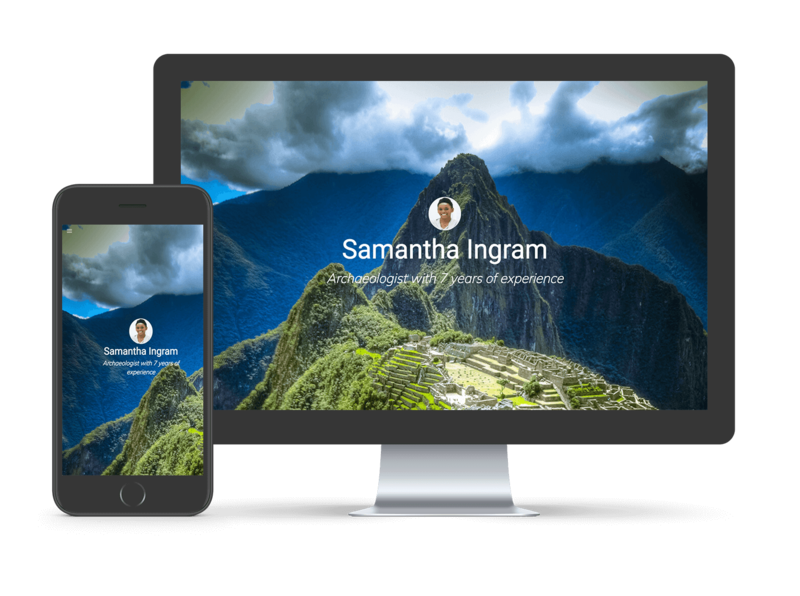 This led us to launch onlineresume.us, a 360 degree resume building platform to help you create both online and offline resumes. 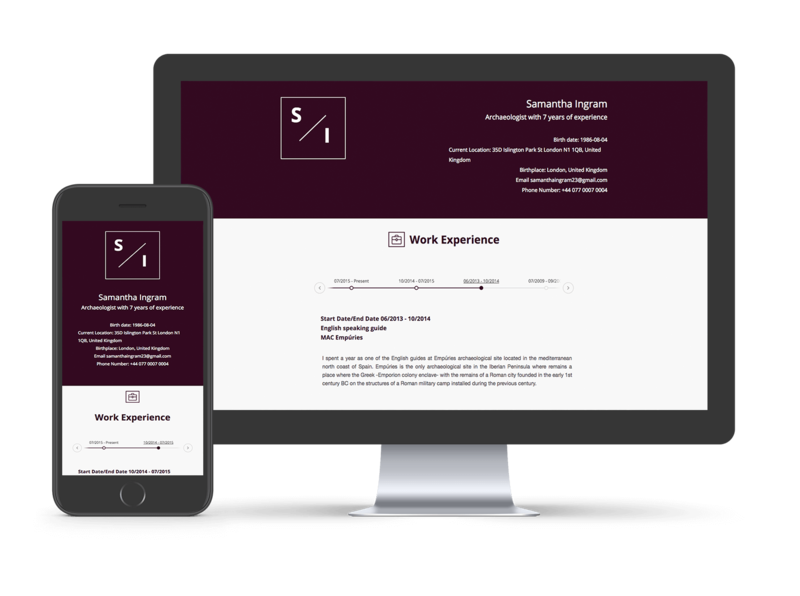 These resumes are sure to capture recruiters’ attention, ensuring that they actually read your resume, and thus improving your chances of getting to the interview stage of the hiring process.